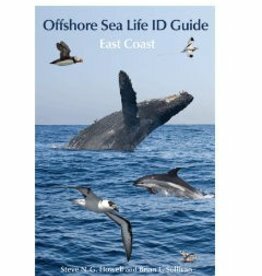 Commercial whale-watching began in 1955 in California, when a San Diego fisherman started taking people (for a dollar a time) to see Grey Whales migrating along the coast. Nowadays, 13 million people go whale-watching each year, in 119 different countries around the world. The undisputed hotspot--with more than half of all whale-watchers--is North America. 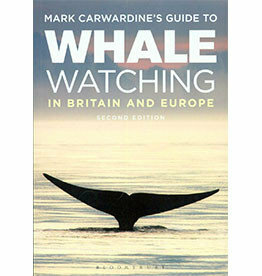 Mark Carwardine's Guide to Whale-Watching in North America covers all the main whale-watching locations in the United States, Canada and Mexico; rich with photography throughout, the book will also include sections on how to watch whales (including everything from identification to interpreting behavior), and a field-guide section covering all the whales, dolphins and porpoises that can be seen in North America. 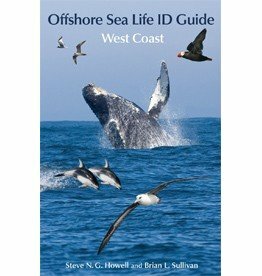 It includes some of the world's ultimate wildlife experiences: tickling friendly grey whales in Mexico's San Ignacio Lagoon, listening to a live concert of singing humpback whales in Hawaii, being surrounded by thousands of dolphins in Monterey Bay, kayaking with pods of Orca off Vancouver Island, snorkelling with Beluga in Hudson Bay, and many more. 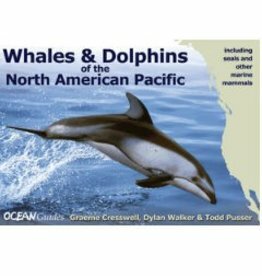 Mark Carwardine once again brings us a definitive guide, this time for all who love whales in North America.